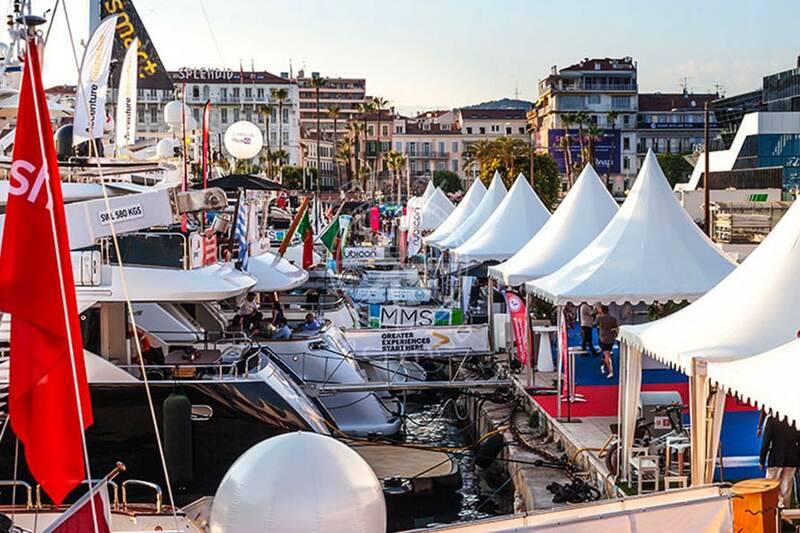 HomeYacht charter Cannes Film Festival: what if you rented a yacht? The world’s most covered International Film Festival returns in mid-May 2019! If you have decided to go on a business or personal trip, it is time to organize your accommodation, events and travel. 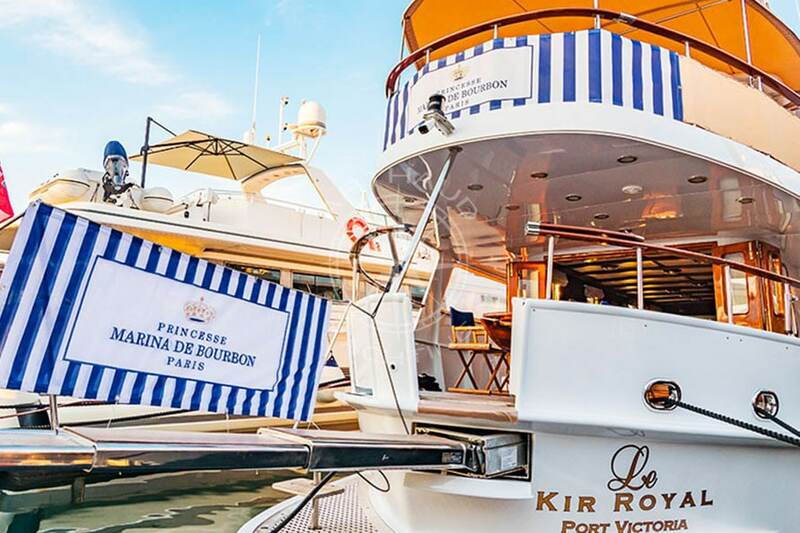 Are you looking for an original idea to reward your employees, thank your customers or simply amaze your guests during the Cannes Film Festival? Arthaud Yachting has the right solution for you and provides you with its dedicated team and a large fleet of yachts, catamarans, sailboats and speed boats. 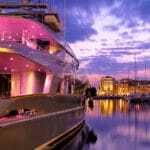 If you are tired of spending your nights in a hotel, the yacht is a good way to break the monotony and offer you, your colleagues or your guests an unforgettable experience. Arthaud Yachting’s professional team takes care of everything for you and guarantees you an impeccable level of service worthy of the finest hotels, the breathtaking view and freedom in addition. There is nothing more relaxing than falling asleep rocked by the rhythm of the waves. 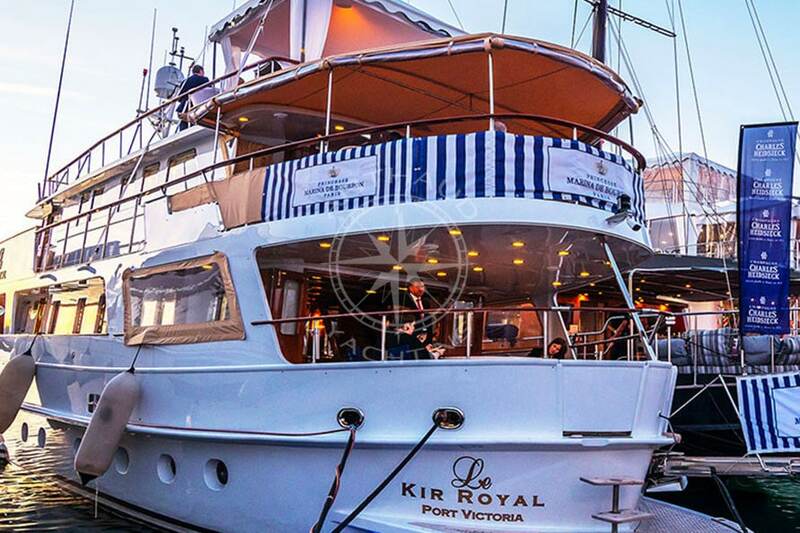 Enjoy a crew at your disposal to satisfy all your desires, gourmet meals prepared by a renowned chef and receive your guests in one of the private lounges on board. Share your needs and desires with our team and we will do our best to make you feel at home and enjoy this idyllic setting in the best conditions. 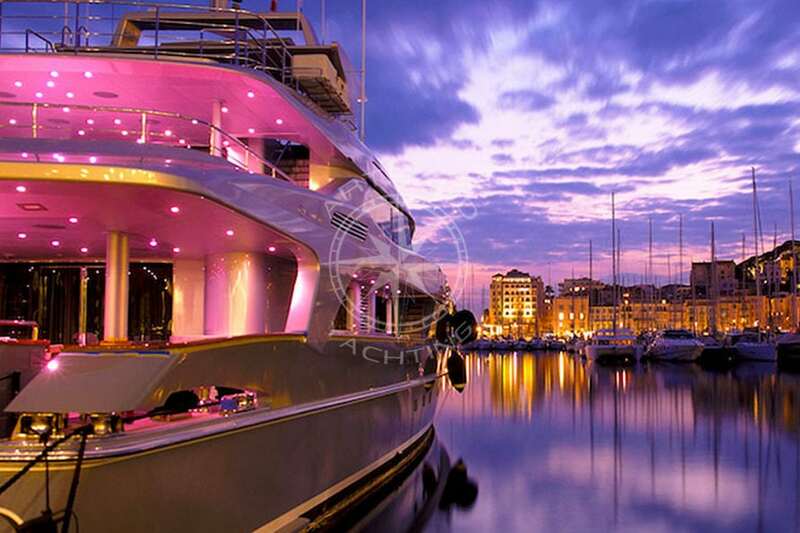 Do you want your yacht to be in the colours of your company or your brand? Say no more, it’s done! Would you like to organize a lunch, a cocktail or an evening and impress your hosts? 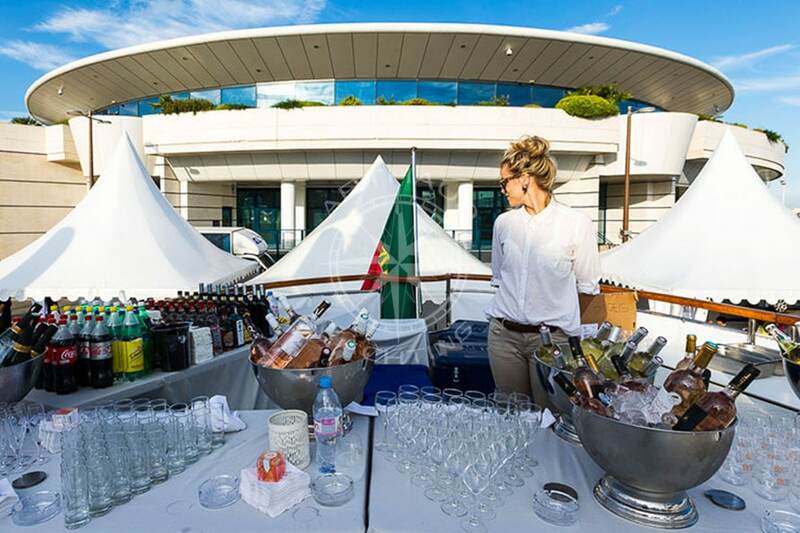 Rent a yacht docked just a few minutes walk from the Palais des Festivals, the ideal place for a celebration that will delight all your guests and leave a lasting impression. 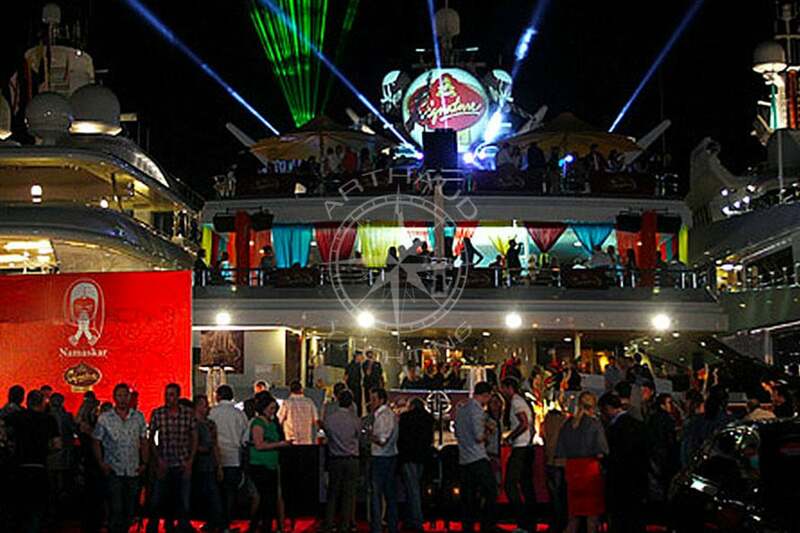 Arthaud Yachting organizes everything to satisfy you down to the last detail, from booking your berth at the port, to the on-board staff, advertising your event, food and music. 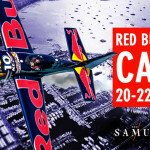 Everything is designed to satisfy you and offer you the best of what Cannes has to offer. Are you organizing a company event? Would you like to boost the visibility of your brand? Personalized goodies, banners, reception tent, private rooms, entrust us with your needs, your desires and we will do everything in our power to meet your requests and create an evening that meets your expectations and those of your guests. You have organized your trip, taken your plane tickets, booked your parking at the airport and are landing in Nice or Monaco? 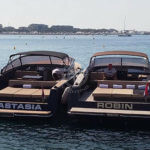 Opt for original transport mode to reach Cannes, avoid traffic jams and book a Taxi Boat with Arthaud Yachting. Enjoy an extraordinary transfer by speed boat, sailboat or catamaran and breathtaking landscapes!